At Adira, you’ll find the luxury and style of an upscale destination mingled with the unparalleled professional care of an acclaimed rehabilitation facility. Our qualified team cares for our patients as if they are family, always going above and beyond to accommodate their personal needs and desires. We are the only long term care facility in the area with a dedicated respiratory team and vent unit featuring bedside respiratory ventilators and expert pulmonary rehab. Our team is highly skilled in respiratory care and receives ongoing training as industry standards change, and technologies evolve to maintain the highest level of quality care. Our environment is caring, and warm environment with a qualified team focused on restoring our patients’ optimal health levels so they can return home. 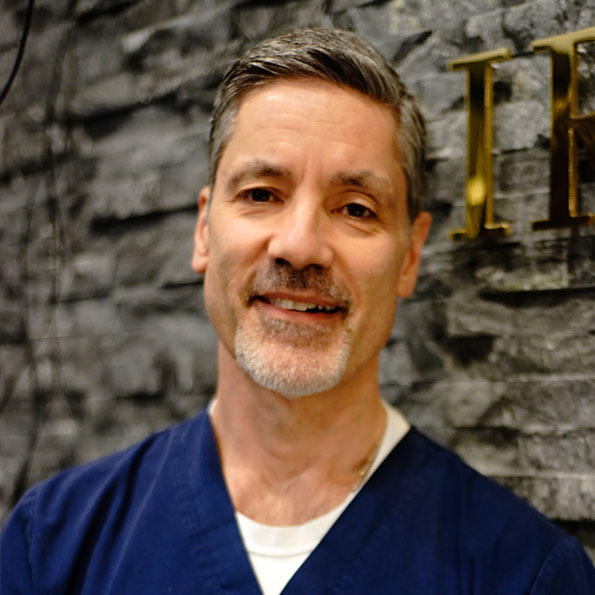 With an exceptional 1:1 staff to patient ratio, and customized diet plans and therapy schedules, each patient receives the individualized care they deserve. Set amongst the breathtaking vista of the Hudson River, Adira offers luxurious amenities in a serene setting to maximize the comfort and satisfaction of our patients. We strongly encourage family members and friends to join us for our events and activities. Adira at Riverside Rehabilitation (formerly known as Michael Malotz) was purchased in 2015 by private owners who are active members of the community. We are located on the campus of St. John’s Riverside Hospital, and continue to maintain a close working relationship with the hospital and their medical team via a shared Medical Director. Our highly qualified and experienced staff provides an unparalleled level of professional care. Meet the compassionate team dedicated to helping our patients on the road to recovery. Christin Martinez is a graduate of Mercy College and comes to Adira with several years of diverse experience as a social worker. A native of the Dominican Republic, Christine and her family immigrated to the United States when she was just ten years old. Inspired by her 95 year old grandmother, Christin has devoted the last several years of her career to working seniors. Fluent in both Spanish and English, Christin is thrilled to be a part of the Adira team. 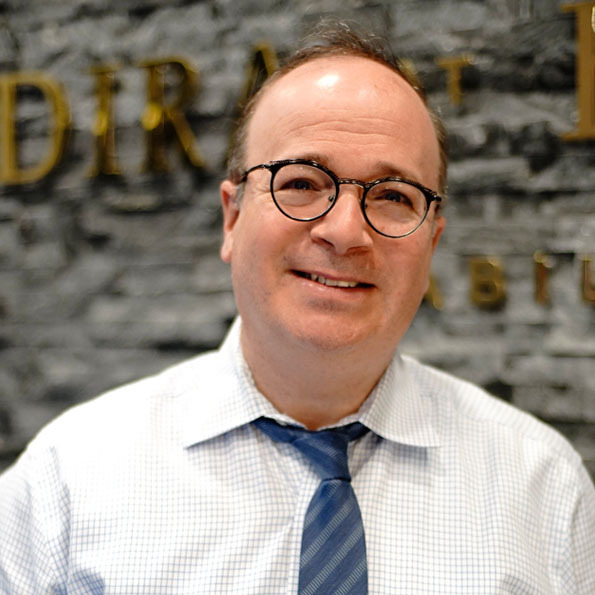 With his signature personal touch, Eric brings many years of administration experience to Adira at Riverside. In September 2015, Eric joined the Adira at Riverside team as the facility Administrator with a strong focus on quality measures to ensure residents receive the highest level of care. Eric holds a degree in Business Administration and Management from Brooklyn College. 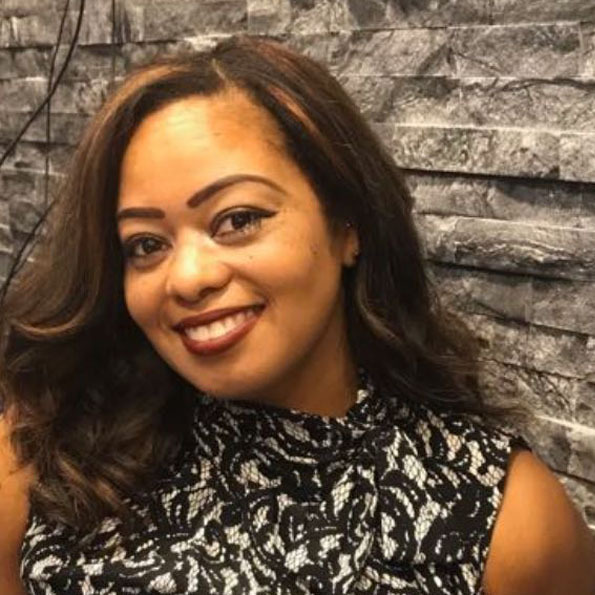 Tiffany comes to Adira with over 15 years of diverse healthcare experience including direct patient contact care, medical billing and collections, insurance verification, as well as marketing and community relations. Her focus is always on bettering the community and using her intuitive and empathetic nature to get the job done. 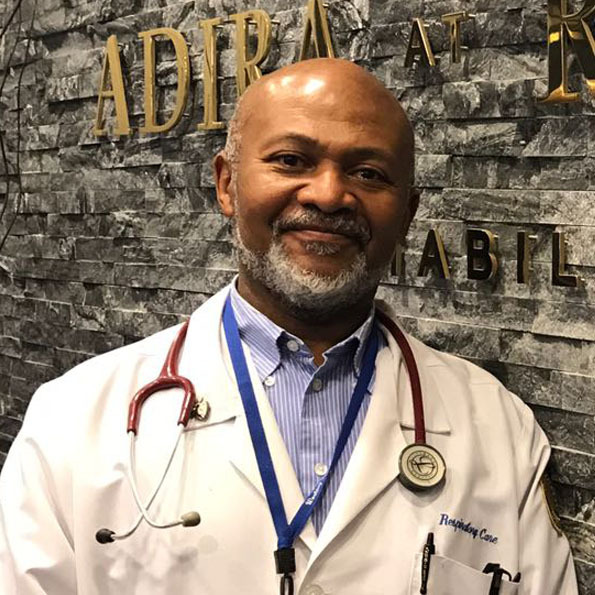 As Director of Respiratory Therapy at Adira at Riverside, Jean is the lead clinician on out critically acclaimed Vent Unit which offers highly specialized respiratory care to mechanically ventilated patients and those who need tracheostomy care. Jean possesses a deep understanding of the best methods to successfully wean patients off of ventilator care, and heads up our Respiratory team to achieve these goals. Charlote graduated nursing school in the Philippines and arrived in the United States in 2001. After getting NYS certification in 2009, she has gained experience in many skilled nursing facilities with additional responsibilities as a Director of Staff Education and Infection Control Coordinator. 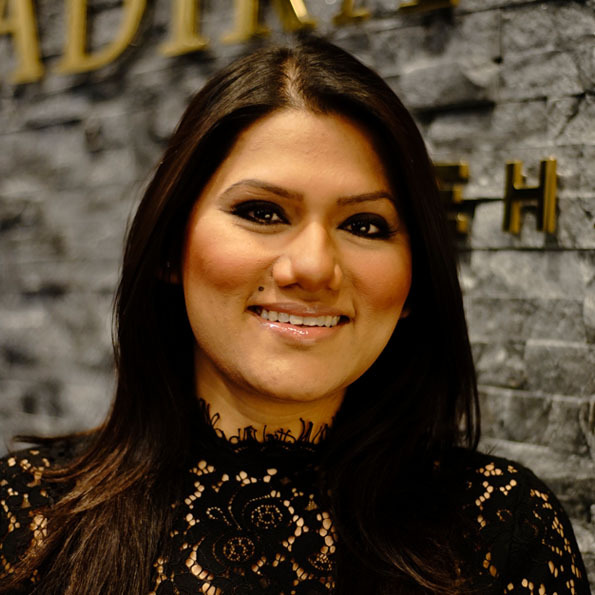 Charlote brings all of her experiences together as the driving force behind Adira’s clinical team. 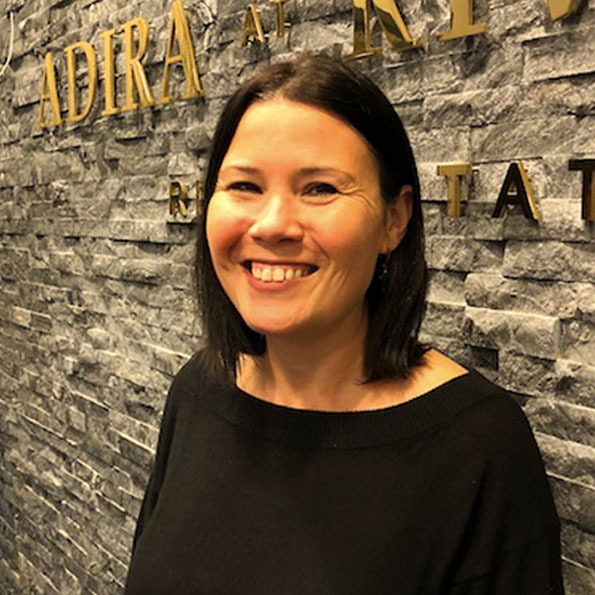 Helen has worked with seniors for the past fifteen years and aims to stimulate our residents to promote vitality and enrich their everyday lives at Adira. She is responsible for ensuring residents are active in their daily routine through a variety of creative, social, spiritual programs with the support of the Recreation Staff and dependable volunteers. Born and raised in Astoria New York, Phillip graduated from CUNY York College in 2001 with a Bachelor of Science in Occupational Therapy. After working in a number of different settings including homecare, Phil became the Director of Rehabilitation at Adira in 2015. Phil and his staff are committed to giving the upmost quality of care to all residents while maintaining a fun and friendly environment with the goal of returning the residents back to their community to resume active and healthy lifestyles. Rina graduated with a Bachelor’s Degree in Psychology from John Jay University. 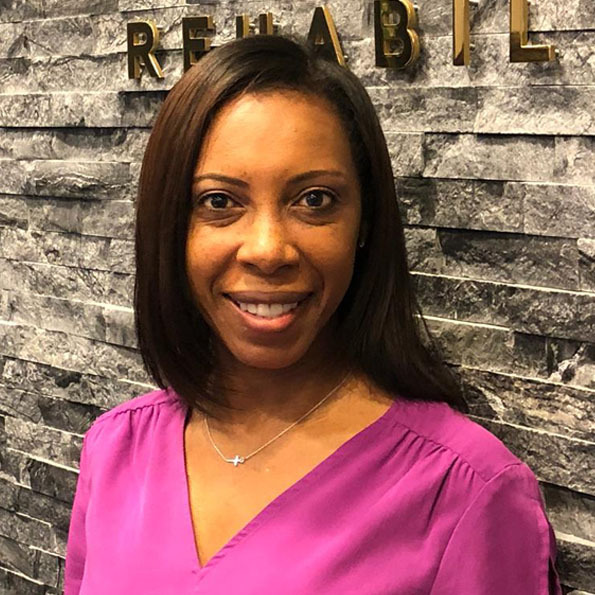 She has worked with the geriatric population for seven years and has had many roles in long term care such as care giving, marketing and admissions. 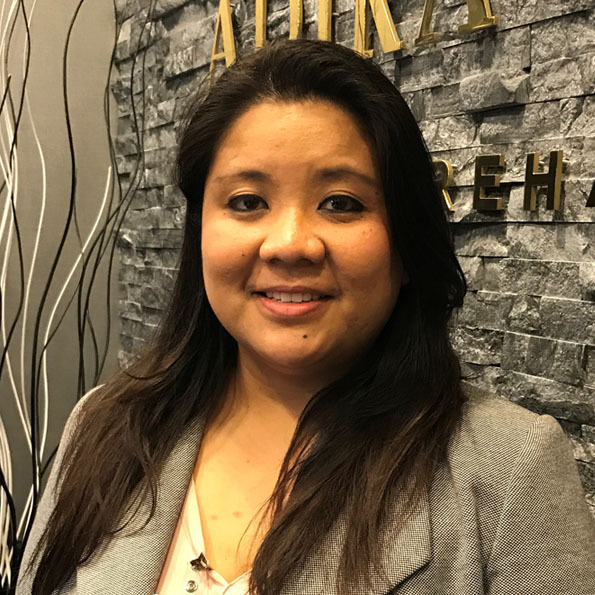 Rina joined Adira at Riverside Rehabilitation in 2015 and is committed to our mission of providing the highest quality of care and personalized customer service for our guests.